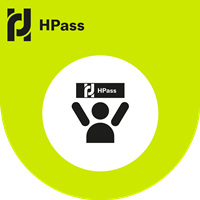 Itay Epshtain joined HPass, a new initiative focusing on professional development in the humanitarian sector. It is a digital platform where key players can meet: humanitarian workers and volunteers, learning and assessment providers, and employers. See profile here.